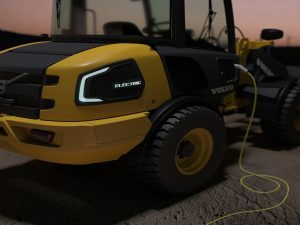 Visitors to this year’s Bauma 2019 exhibition in Munich, Germany, will be given a glimpse into the technological future as Volvo Construction Equipment (Volvo CE) looks at Building Tomorrow, showcasing its latest machines and integrated services. 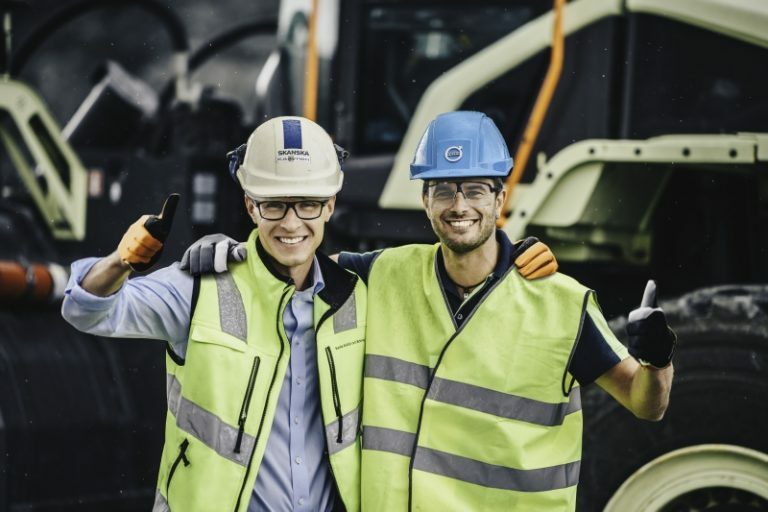 Demonstrating the breadth of the Volvo Group, Volvo CE will be joined at Bauma 2019 by sister companies Volvo Penta, Volvo Trucks and Volvo Financial Services. 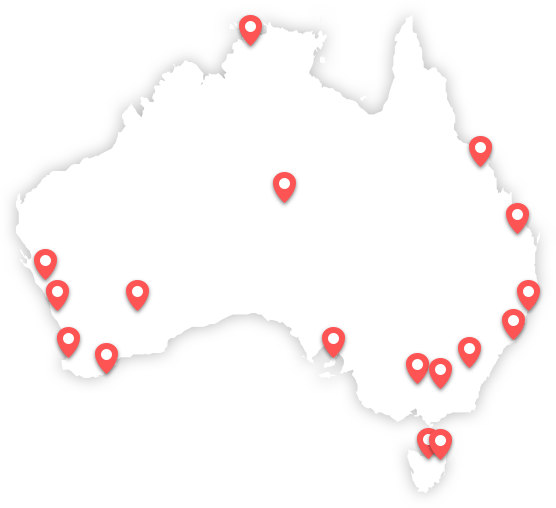 The companies’ participation at the show is much more than a static display – it’s a live event. 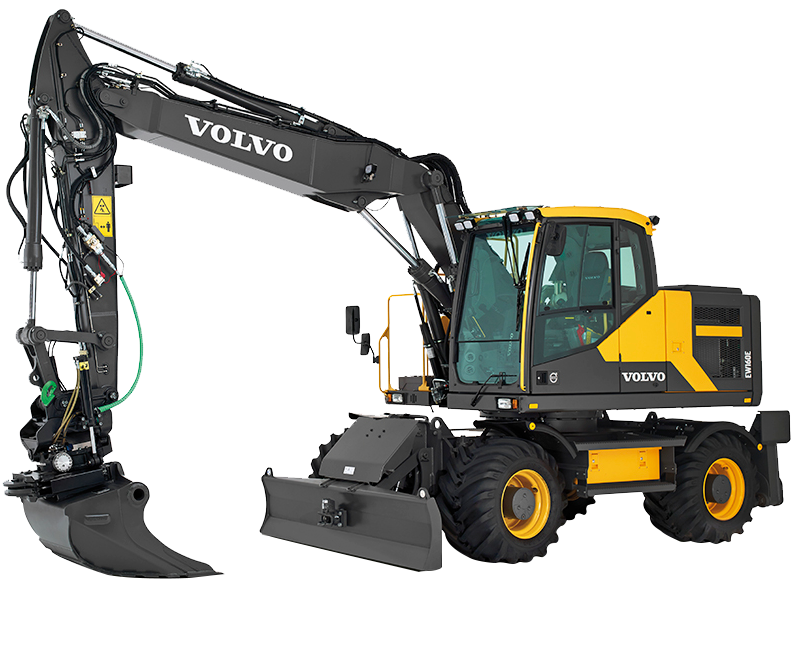 Under the theme of Building Tomorrow, Volvo’s 2,293m2 indoor stand in Hall C6 and 5,870m2 outdoor stand at FM714 will be a non-stop interactive performance featuring the complete product and service portfolio, for today, tomorrow and well into the future. 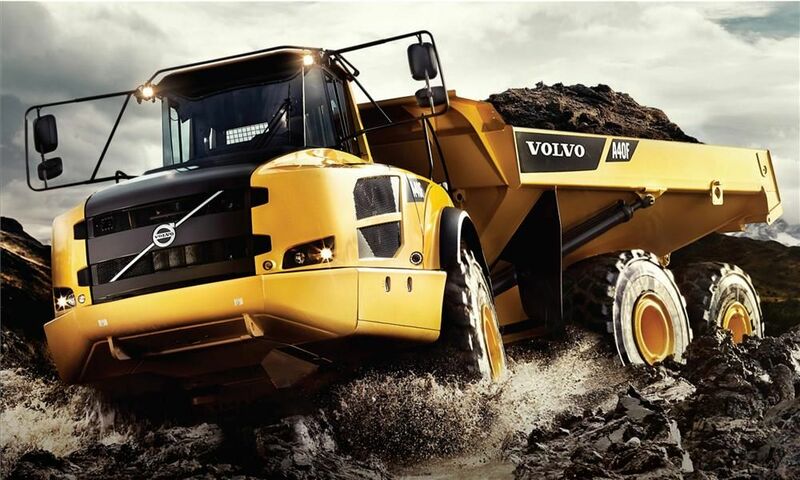 Excavators are the stars of the show, continuing the thrust of Volvo CE’s worldwide ‘Excavators For Any Challenge’ campaign. 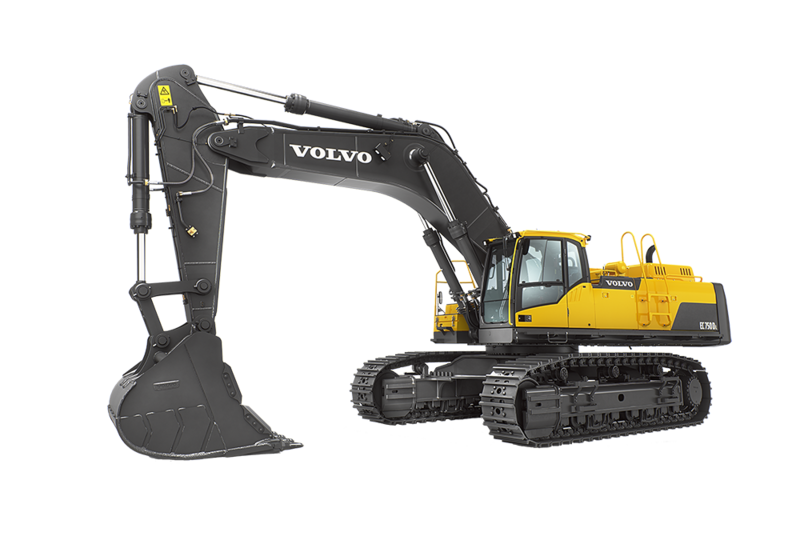 New excavators that will be launched at the show include the all-important 20 ton EC200E, alongside the EC15-EC20E compact excavators. 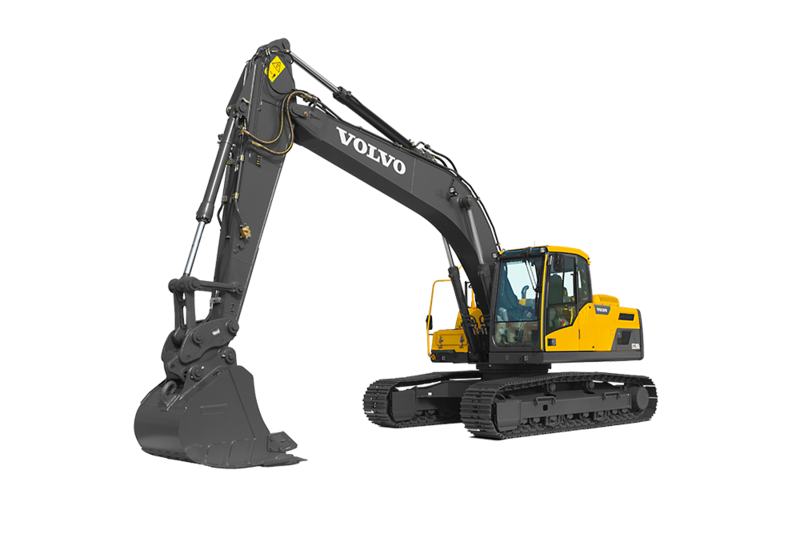 Demonstrating not only the breadth of Volvo’s excavator line, but also its length, will be the new EC750E high-reach demolition excavator. 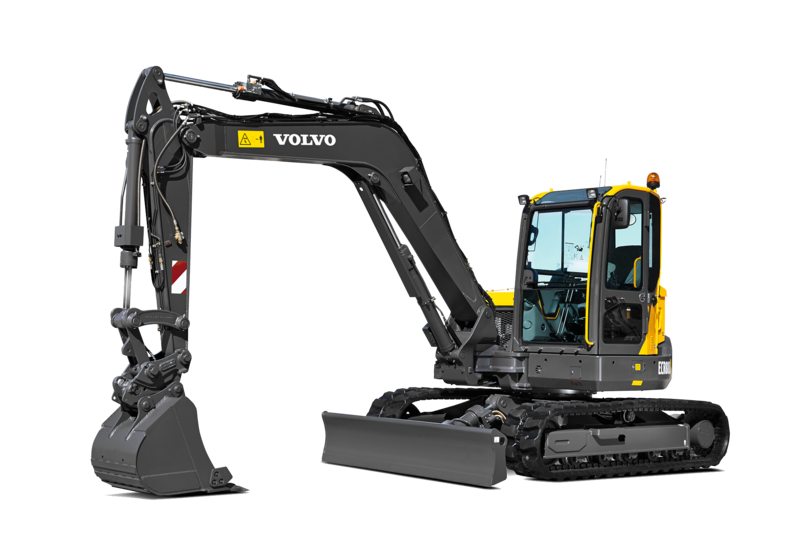 As if all that weren’t enough, there will also be the game-changing launches of the EC300E hydraulic-hybrid excavator and an EC220E that features Volvo Active Control automated boom and bucket movements for a more efficient digging process. More to come on these important launches in April. 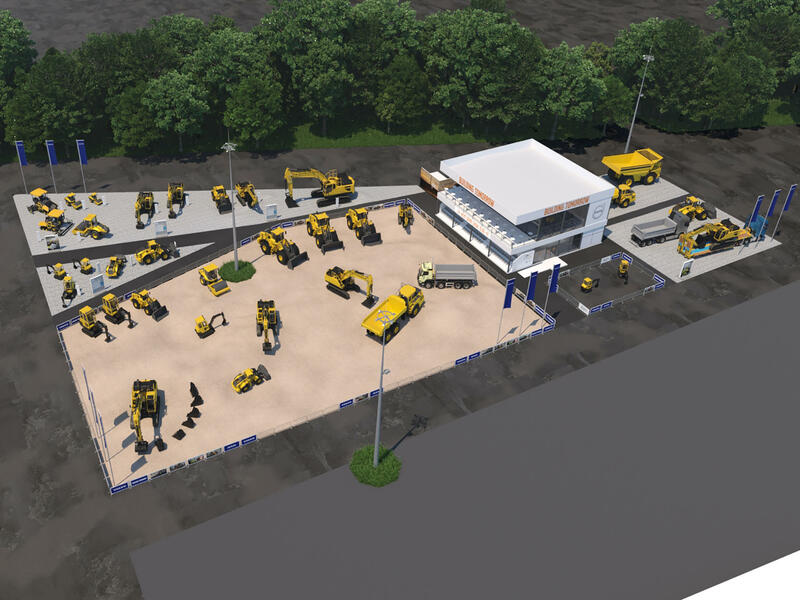 In all, there will be 50 machines on Volvo’s two stands, grouped into the sub-themes of ‘load’, ‘dig’, ‘haul’, ‘pave’, ‘innovation’ and ‘service’. 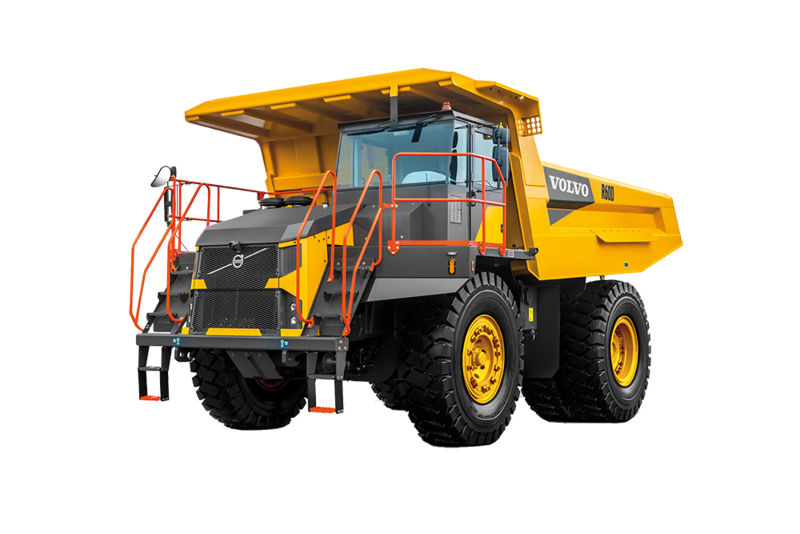 Of these, Volvo Services has a much higher emphasis than ever before at this year’s Bauma, with every machine supported with a dedicated service offering, via touch screens and other displays. There will also be plenty of action happening in the company’s outdoor area. 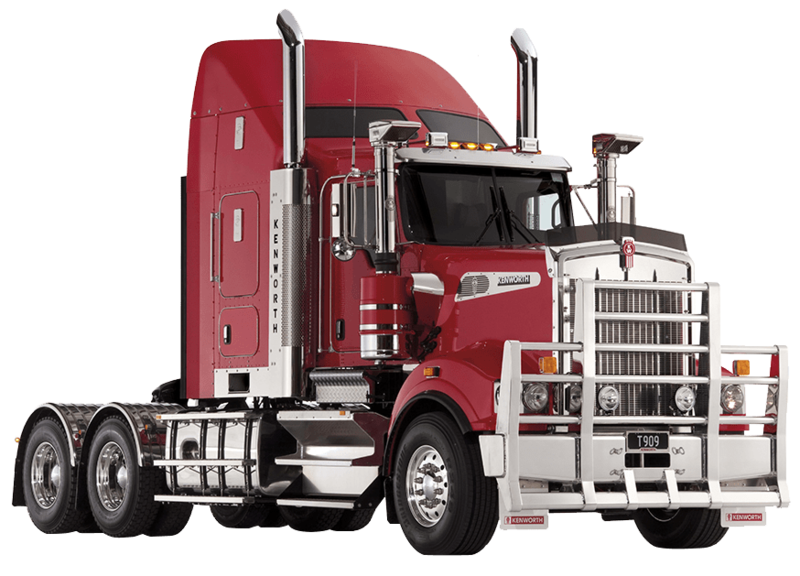 Set to the soundtrack from Volvo CE’s mini-film Pump It Up, featuring Hollywood star Dolph Lundgren, will be a fun machine show – unarguably the best in the business. 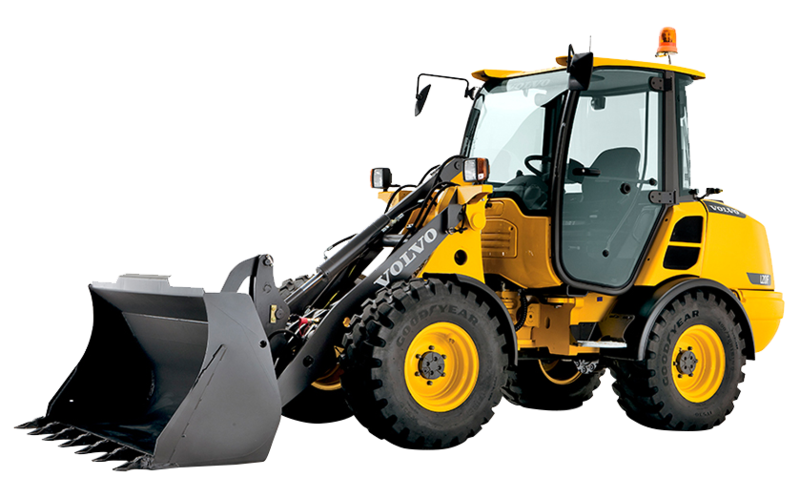 There will also be Operators’ Club competitions and live action displays on the further developed Dig Assist solution and attachments. 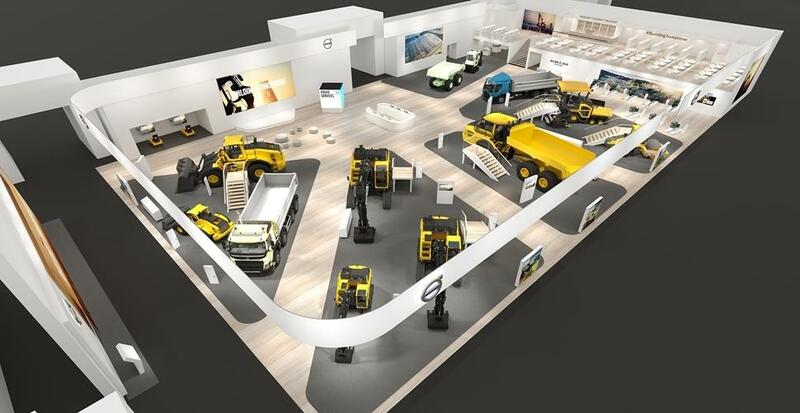 Don’t miss Volvo’s adjacent inside display area either, where the excitement comes in the shape of events that prove that Volvo CE’s success is as much about the excellence of its people as its machines. 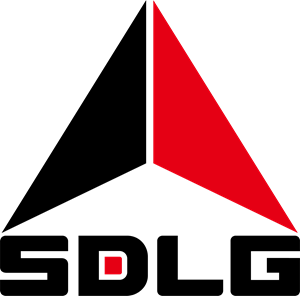 Throughout the day, a professional master of ceremonies will conduct entertaining presentations (in German and English) focusing on the company’s product and service solutions. This will be supported by video cubes displaying a range of customer interviews, facts, figures and fun. For the first time there will also be an Innovation Area – while the exact details are still under wraps, Automation, Connectivity and Electromobility are sure to be in the spotlight. 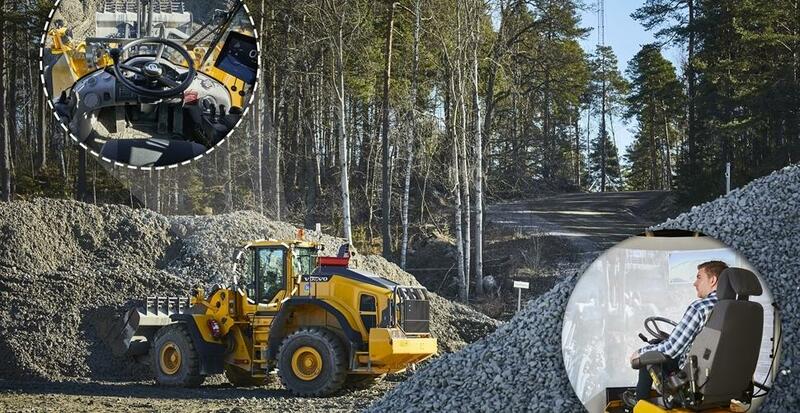 Melker Jernberg, the company’s President, will jointly host – along with the presidents of Volvo Penta and Volvo Trucks – an international press conference during the show, in which they will introduce new products and outline the company’s future plans on the innovation journey. 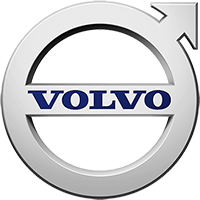 If you were ever in doubt, Volvo comes to the industry’s biggest show in Munich this spring with the confidence to deliver today and well into the future. 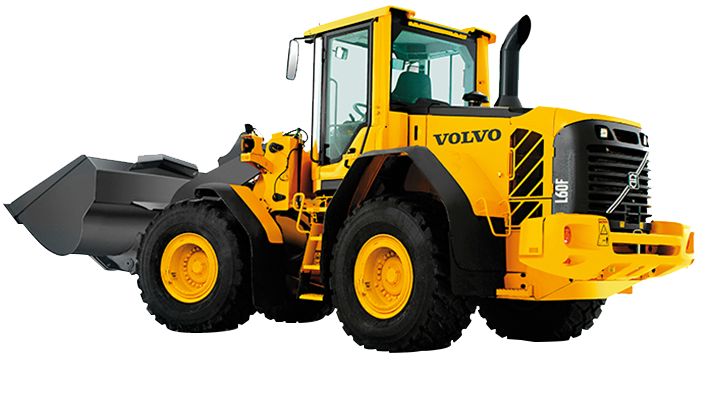 Thanks to innovative products and integrated services Volvo will continue to work alongside customers in Building Tomorrow.